Apple’s iPhone 5s comes with the much-awaited and pretty exciting Touch ID fingerprint sensor for biometric authentication. But a recent video by a security research group has revealed how easily the lock screen can be bypassed by using Siri in its iOS 7.1.1 update. 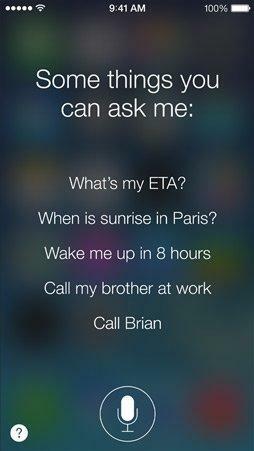 The video shows how Siri will tell you to access the contacts list of the Apple iPhone 5S, make phone calls, send text messages, all without even unlocking the smartphone. Siri would easily let you bypass the fingerprint scanner/touch id or even the 4-digit pass code to call someone on your contact list. 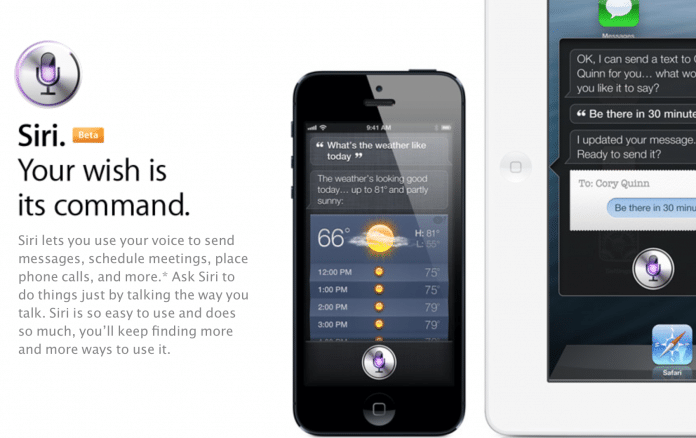 However, Siri will ask you to unlock the phone if you ask it to show you the contacts list. Here’s the video of the Siri in live action, check it out! !